Would you love to score a Free Cheesecake Factory Gift Card for a romantic date night or a fun family night out? The Cheesecake Factory is seriously one of my family’s favorite restaurants. 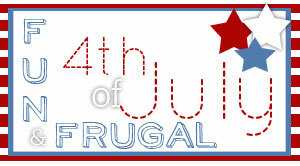 But eating here is a splurge, so finding some ways to save money is a top priority! I love to find new ways to save money at my favorite restaurants. 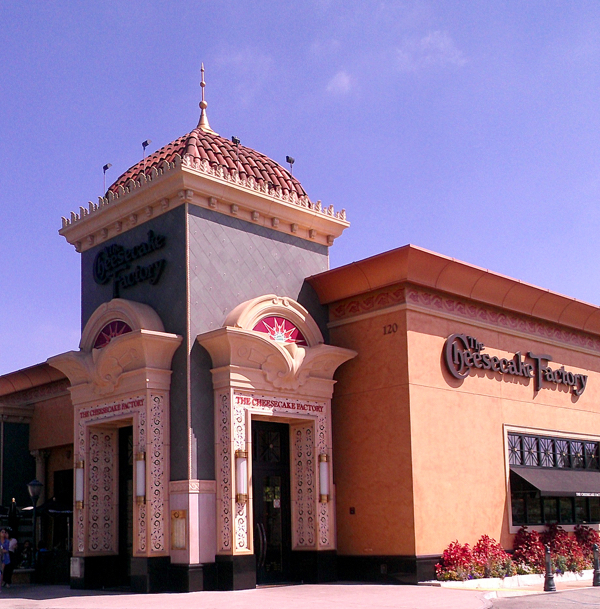 Did you know you can actually eat for free at The Cheesecake Factory? 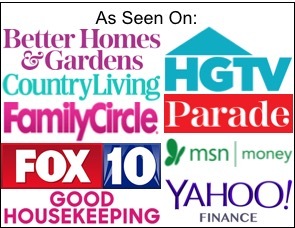 You can, plus I have even more fun money saving tips to share to make your next trip to the Cheesecake Factory even more frugal! 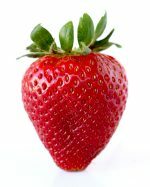 #1: Get a Free Cheesecake Factory Gift Card from Swagbucks! 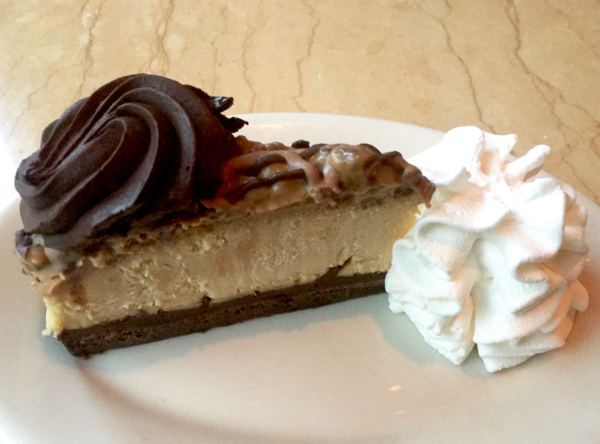 When we can score a Free Cheesecake Factory Gift Card we have the perfect excuse to splurge! 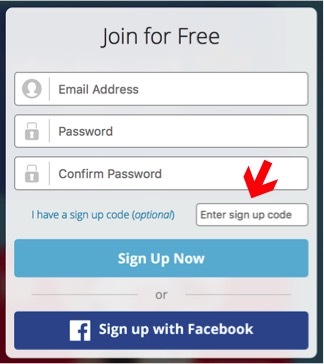 Getting your Free Gift Card is simple, just sign up with Swagbucks using code: 100FRUGALGIRL and you’ll get a total of 100 FREE SB Points! Then, follow my super easy tips for ways to get more SB Points. 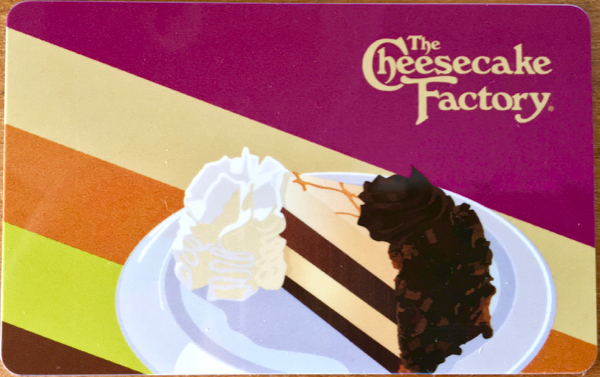 It’s time to get started earning your Free Cheesecake Factory Gift Card! 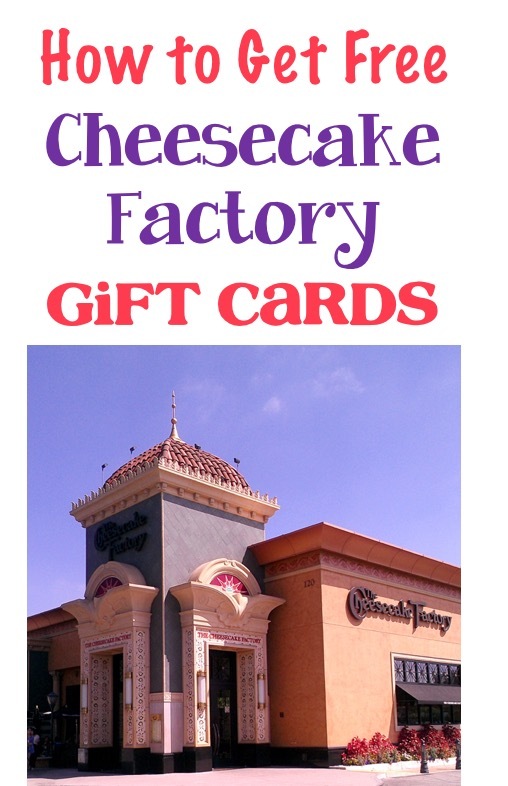 Cash in your “SB points” for your Free Cheescake Factory Gift Card! 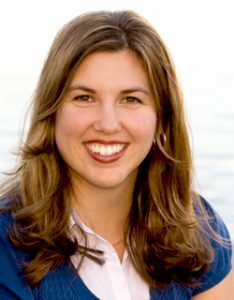 I LOVE using Swagbucks, and have been cashing in SB Points to get Free Gift Cards for almost 10 years now! Now that you know how to score your Free Cheesecake Factory Gift Card, pair it along with these ordering hacks to save even more! 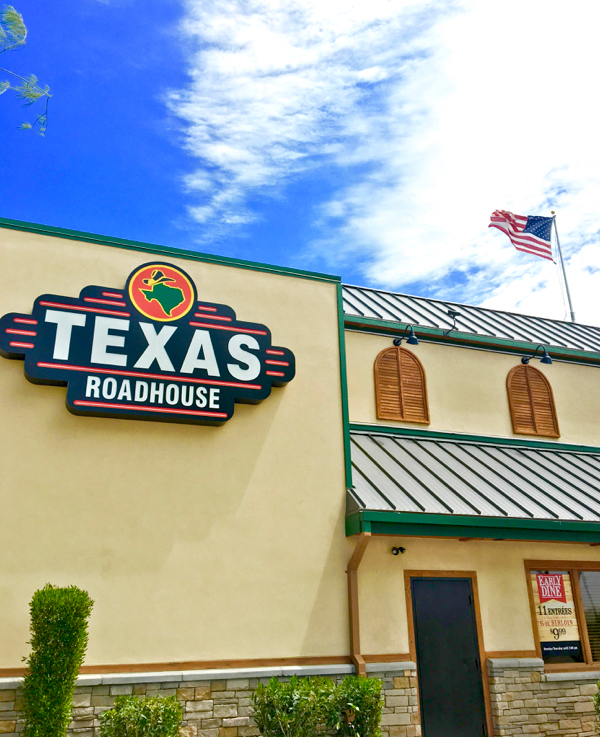 Go before 5:00 pm and order from the Lunch Menu. 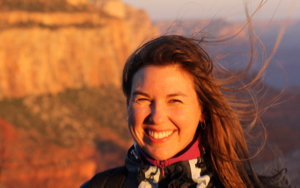 You’ll save a significant amount on smaller sized portions of your favorite menu options. 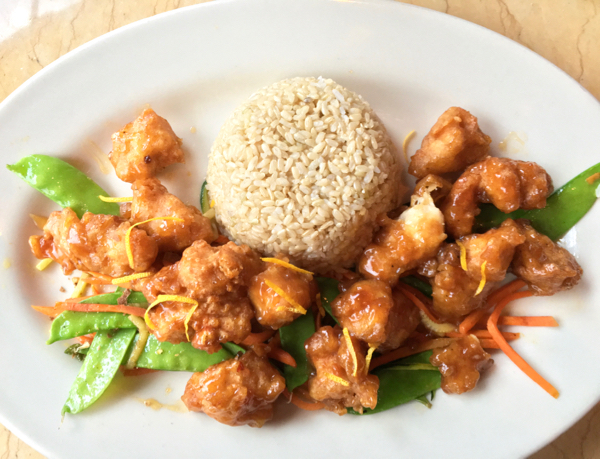 Have you tried their Orange Chicken yet? It’s AMAZING! Skip the appetizers… and enjoy the Free Bread Baskets instead! 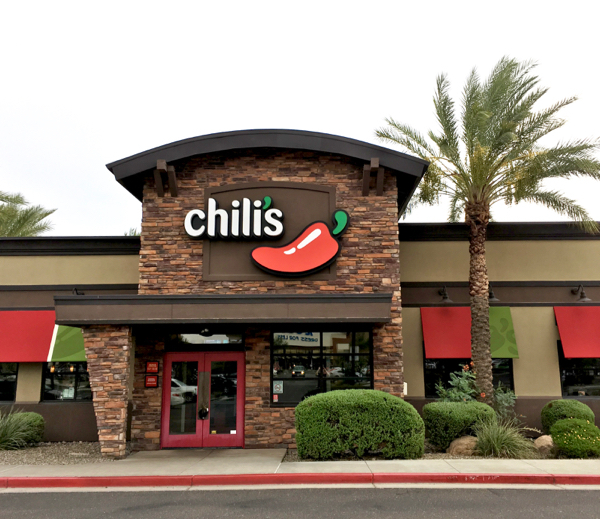 Split a meal and save a bundle! After filling up on those delicious baskets of bread, you might not even be that hungry once the food arrives! The servings are seriously oversized, so you’ll have no problem splitting a meal with your date, friend, or kids. Skip the drinks, and just order water. 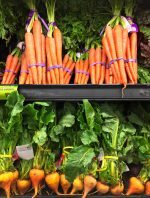 Drinks have some of the highest markup, so you’ll save BIG by sticking with water. 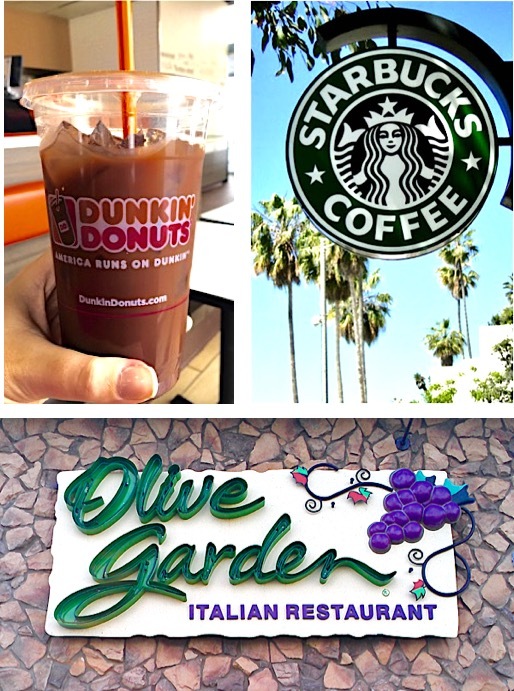 Treat yourself to your favorite drink when you get home, and you won’t have missed a thing! Share a slice of Cheesecake for Dessert! 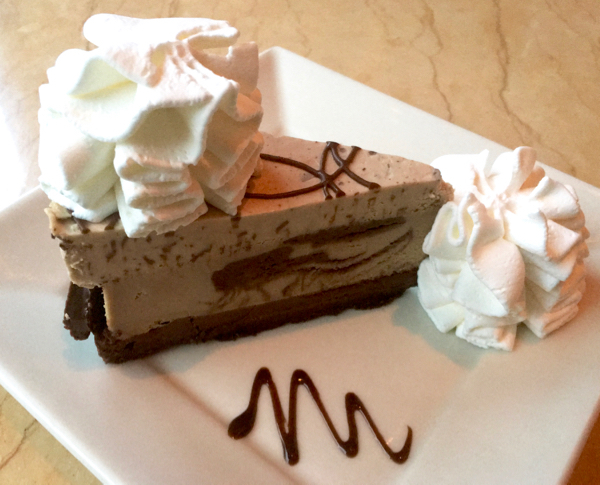 There’s no need for everyone to order their own slice of cheesecake… just order one slice and ask for extra forks! You’ll save so much money, and still get your delicious fill of rich cheesecake! 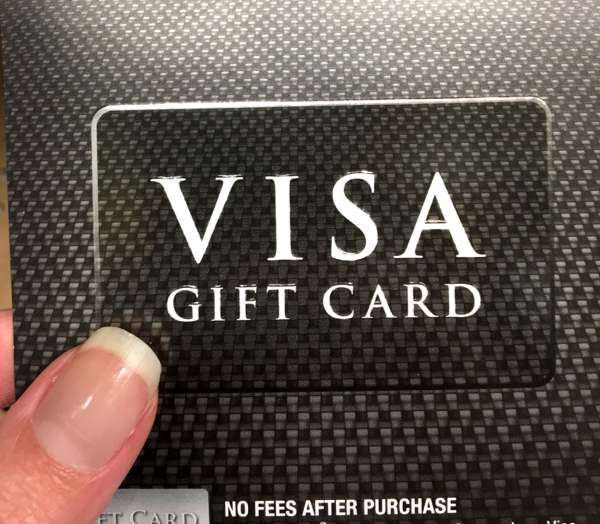 #7: Eat Free at The Cheesecake Factory with a Visa Gift Card! I love how you can use a Free Visa Gift Card to eat free at The Cheesecake Factory. 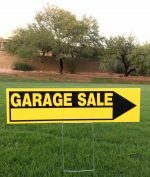 Check out how you can score yours for free! #8: Save Money on Cheesecake! Mark your calendars for National Cheesecake Day in July, and score half off your cheesecake slices! 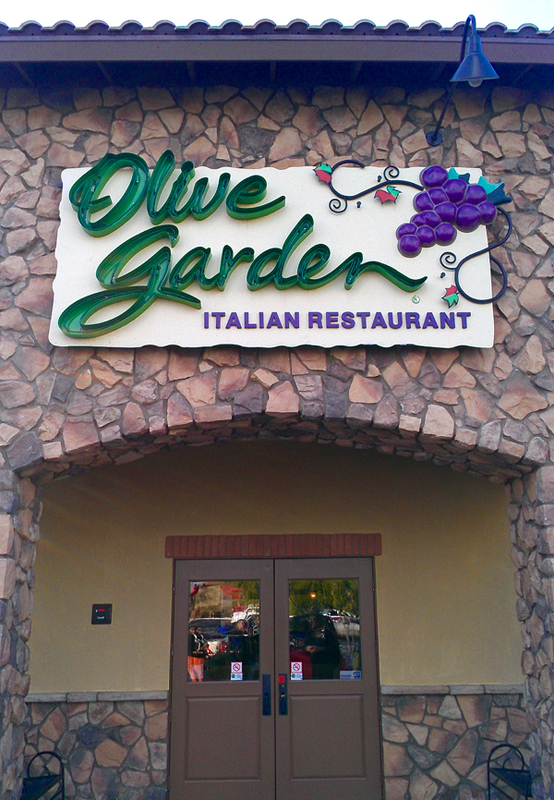 Don’t leave home without reading these creative ordering hacks that include a Free Olive Garden Gift Card! 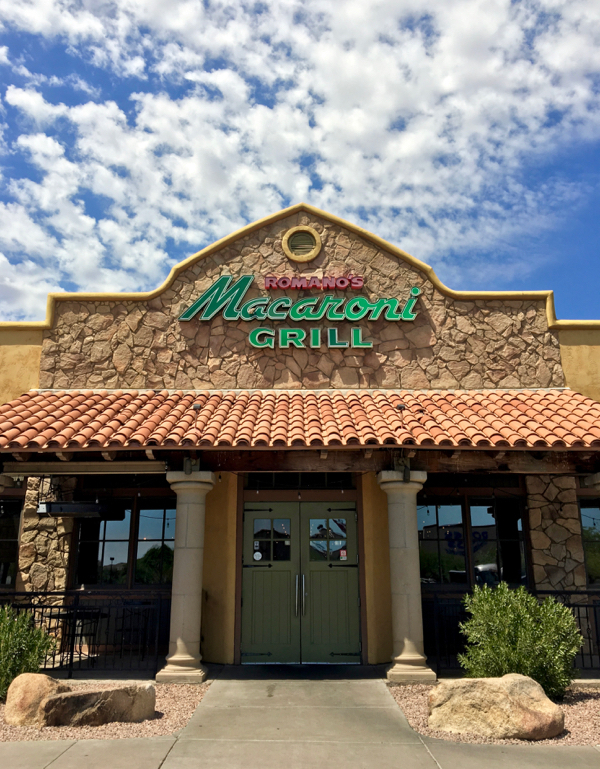 Free Macaroni Grill Gift Card + Ways To Save Money! 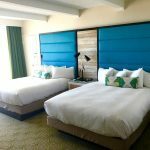 Imagine ordering yourself some fresh Rosemary Bread, a crisp Caesar Salad, creamy Fettuccine Alfredo with Shrimp, and finally… warm Homemade Chocolate Cake…… for FREE! 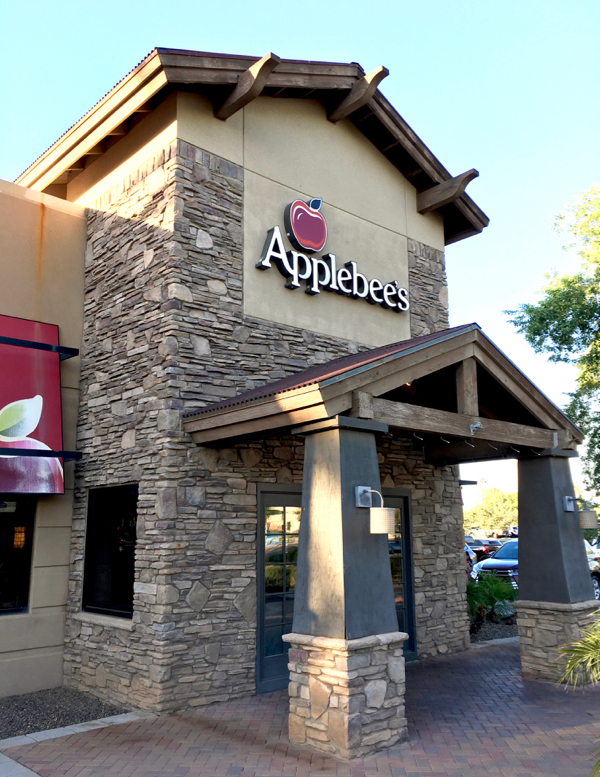 Would half-price appetizers at Applebee’s taste even better with a Free Gift Card? 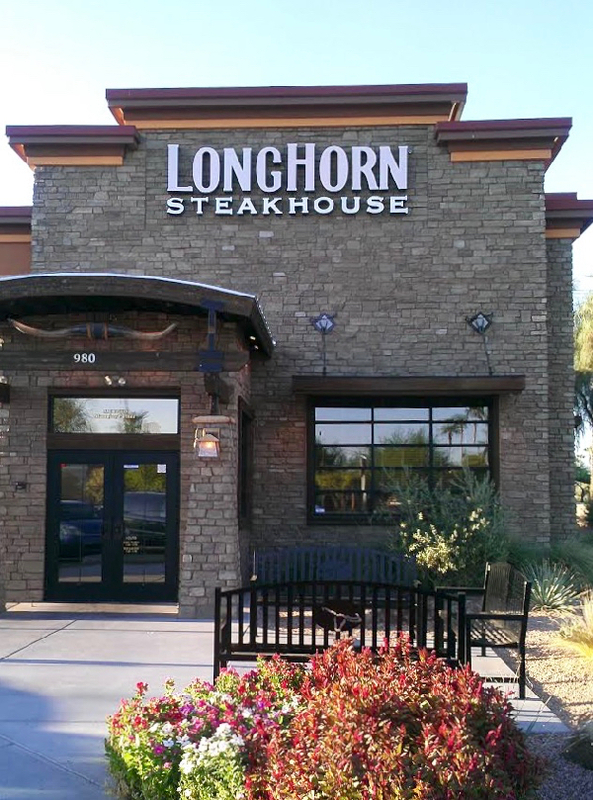 Score a Free Longhorn Steakhouse Gift Card and give yourself the gift of a delicious steak dinner! 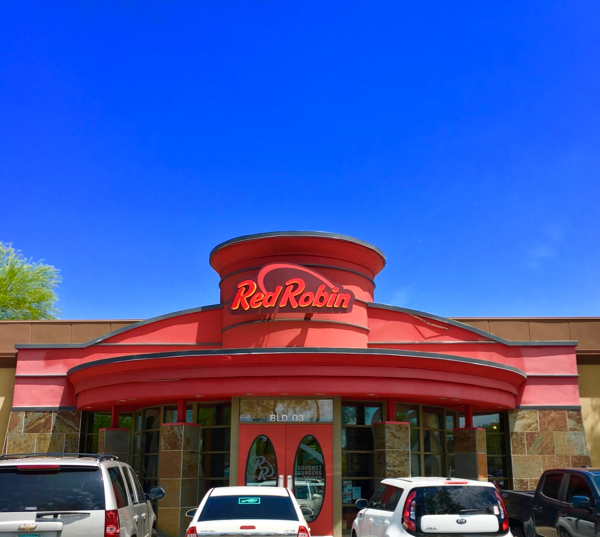 How To Get A Free Red Robin Burger + More Ways to Save Money! 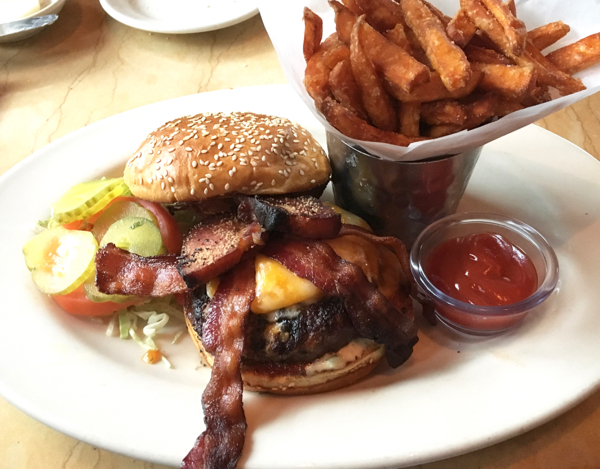 What is your favorite thing to order at The Cheesecake Factory? Or got another Ordering Hack or Tip?